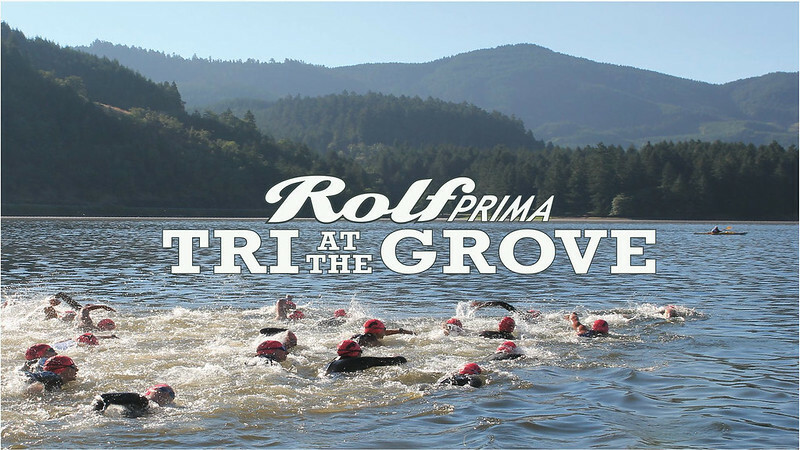 Best in the West Events will host the 2018 Rolf Prima Tri at the Grove on Saturday July 21st. This was one of my favorite races from the 2017 season. I still remember driving to the lake and wondering how it could be a flat course with all the hills and mountains nearby. It was a beautiful, flat course! The Olympic bike course reminded me of one of my favorite rides while vacationing in Bermuda. 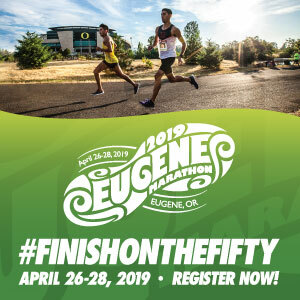 Best in the West Events offers some of the most scenic and beautiful courses in Oregon and the Rolf Prima Tri at the Grove is an absolutely stunning course. The sprint and olympic triathlon begin at Cottage Grove Lake and with water temperatures well into the 70’s it is one of my favorite swim courses. In fact, Triathlete Magazine’s editors selected the Rolf Prima Tri at the Grove as one of the best triathlons in the United States. This USAT sanctioned race offers both sprint and olympic, triathlon and duathlon options. 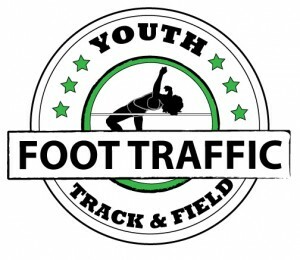 Also offered is an aqua bike triathlon, paddle triathlon, two and three person relay teams, youth triathlon and splash and dash. The course is flat and fast with a total elevation of +/-649ft and an average grade of less than 1% for the olympic event. The bike route is a beautifu loop that follows the lake with only one climb nearing arrival at the transition area. The Rolf Prima Tri at the Grove is great for beginners and for experienced athletes looking to set a personal best.